If you would like to visit our showroom, please call 0208 896 3757 to make an appointment. 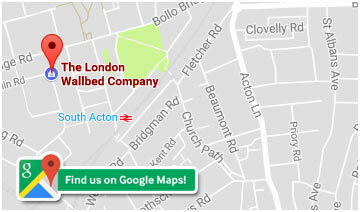 Acton is located in West London, within easy access from the end of the M4 and the North & South Circular. We are not in the Congestion charge zone. Local buses are the 27, 94, 237, 267, 391, 440 and E3. The nearest tube stations are Acton Town (Piccadilly & District Line – 5 minute walk) and Chiswick Park (Ealing Broadway District Line – 10 minute walk) and South Acton (North London Line – 10 minutes walk). Would you like to receive further details from us?